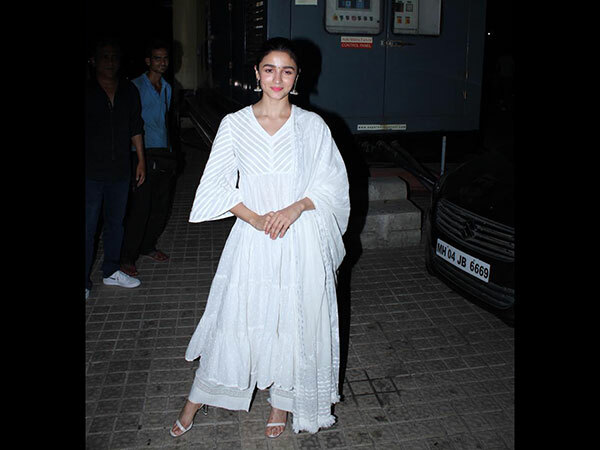 The holy festival of Eid or Eid Ul Fitr is here and we are super excited to cherish this day with a lavish feast and plunging ourselves in the best of dessert recipes. For us, Eid is all about indulging in a wholesome platter of royal dishes which we can savour with our near and dear ones throughout the day. So what are your favourite recipes for the day? For us, eid is about delicious pulao and aromatic biryani, tender and juicy chicken and royal mutton recipes which will satiate our taste buds and make this day a treasured memoir until next year it comes back again. Before we share our favourite recipes for the day, let's learn a few quick facts about this day. The essence of the month Ramadan is "empty your stomach to feed your soul". For an entire month, muslims fast to acquire spiritual tranquility and the month ends by the observing the holy festival of Eid. In this occasion, one usually starts the day by offering prayers to allah, donning new and fresh clothes, after which they meet their loved ones and cherish the true fervour of festivity by indulging in feisty dishes, lavish platters of food, be it mouth-watering mains or toothsome dessert recipes. In case, your eid-feast preparation needs some of the last minute recipes, scroll down below and explore some of the easiest top eid recipes which you can make without any fuss and add a bit more dash to this special day. Tag us! We love going through your recipepictures, so keep sharing your recipe pictures with us with the hashtag #cookingwithboldskyliving or #boldskyliving. You can simply tag us or mention us @boldskyliving in Instagram and Facebook. Keep the recipe videos and pictures coming. We will share our favourite ones soon with our dear readers. 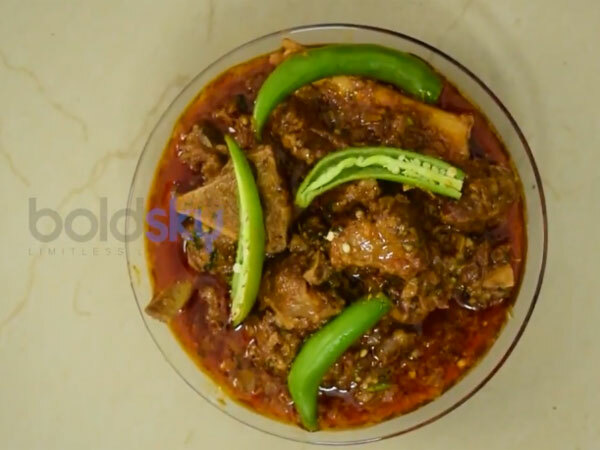 Mutton korma is a shahi mughlai recipe which can be spotted across India at any grand occasion. Though there are many variations of this recipe, here we will be making shahi mutton korma recipe in its easiest form with the royal taste intact. Chicken biryani! 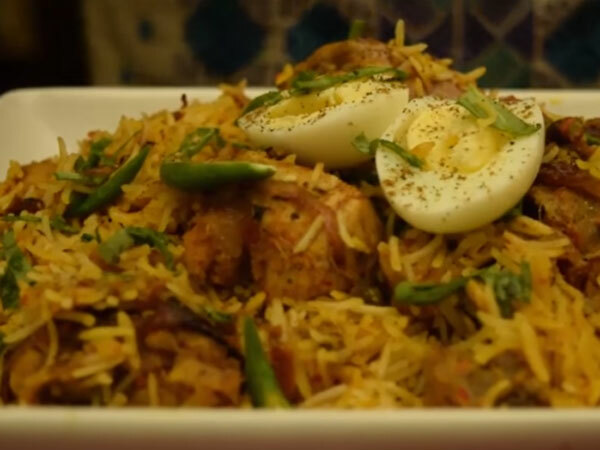 Just the sweet name of biryani is enough to invoke a feeling of joy in our heart! But why do we cherish this dish so much? Because where else would you get a pot of chicken and rice, cooked in the aroma of all the stunning Indian spices, imbued with the juice of the chicken and the end result being an utterly delicious pot of rice and chicken, offering you the best of flavours in a single platter? Shahi paneer recipe has our heart for being so tasty and easy at the same time. 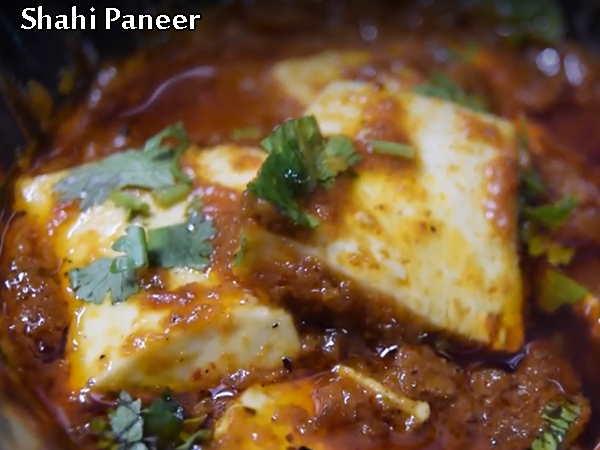 Amongst all the easy paneer recipes which we have tried, this one deserves a special mention as we hardly had to put any effort to bring the royal flavours into it. Read on to know how to make this shahi paneer recipe. Chicken Kolhapuri recipe is a cuisine of Maharashtra, the land of valour and rich culture. 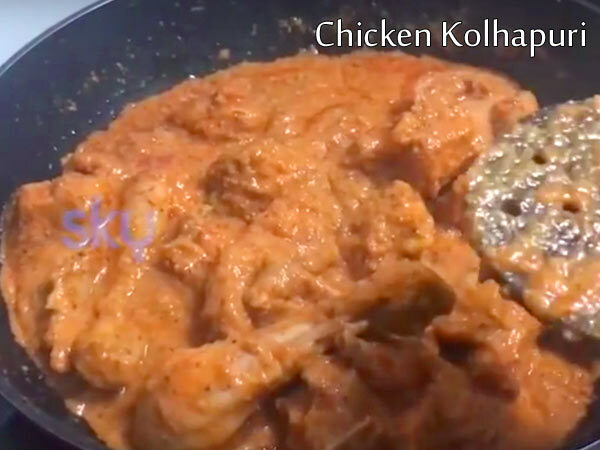 Aptly justifying the culture of Maharashtra, chicken kolhapuri recipe is a concoction of all the strong spices, blended perfectly with coconut milk to lend a creamy texture. One quick tip, this flavourful chicken recipe will need the dry roasting and the ground spices as mentioned in the recipe. 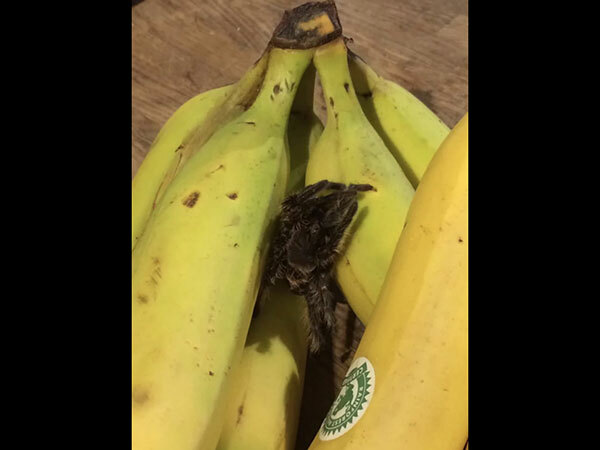 So do not skip any spice ingredients or steps. 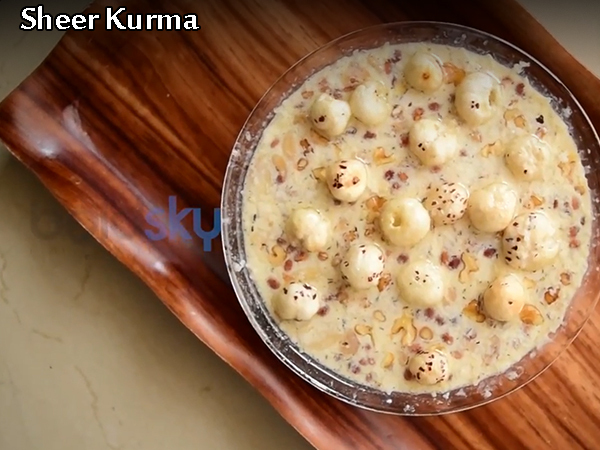 With Eid coming near, today we are sharing one of our favourite Eid special dessert recipe which goes by the name Sheer kurma. Out of all the milky desserts that we have tried and loved, this one stays right at the top of our favourites for being so creamy and light at the same time. 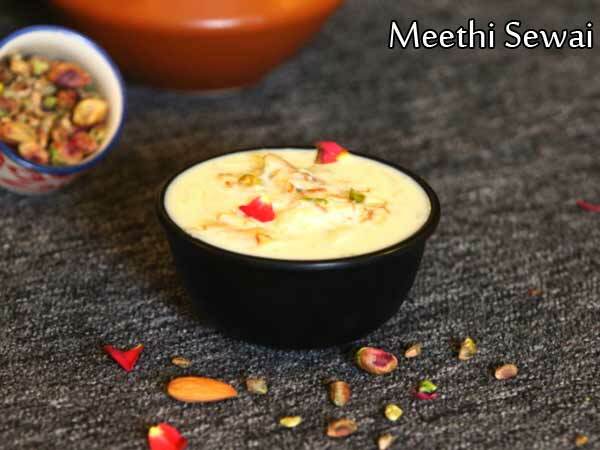 The best of Indian sweet recipes to make the Eid more special.